We are a tight knit group of watermen & mermaids, that love the ocean. 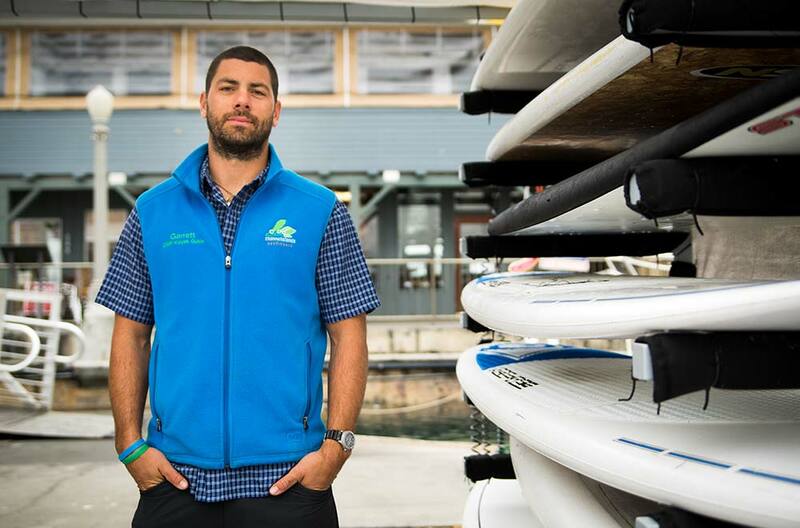 Paddle Sports Center is owed and operated by Channel Islands Outfitters, Inc. Interested in joining our team? please email your resume to us and tell us what you love about the ocean.